What model/year is your MINI? Our favourite witness camera. 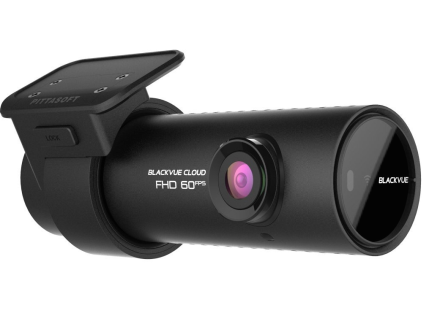 The Blackvue 750s is a neat solution. No ugly sucker, no bulky screen. Its tubular design means you can hide it behind the rear view mirror. As with all cameras it records to a memory card which can be removed for use in a computer, however this camera has wifi so there is no need to remove the card, simply log on from the blackvue app & view or download videos. The camera also has GPS so you can pinpoint any incidents. Recording is in 1080 high def. The price includes a plug & play hideaway power take off so no need to hunt for wires to attach to. Simply let us know what model MINI you have in the drop down box.